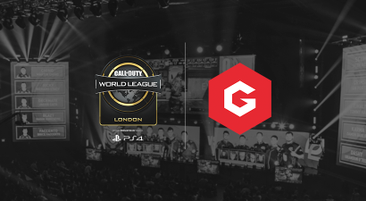 Call of Duty World League, Presented by PlayStation®4, makes its long awaited return to Gfinity, as we will host the third open event of the 2019 Call of Duty World League season, CWL London, at the 7,500 capacity Copper Box Arena in London running 3rd-5th May! CWL London, Presented by PlayStation®4, featuring Call of Duty: Black Ops 4 from developer Treyarch Studios, feeds into the Call of Duty World League Championship which takes place in August 2019, and will be the biggest and only COD event on European soil this year. CWL London will feature 16 of the top CWL professional teams competing for prizing as well as an amateur tournament with its own dedicated prize pool which will feature up to 200 teams. Some of the teams taking part are the world famous OpTic Gaming, Team Envy, Luminosity and Evil Geniuses. COD Champions like Scumper, Formal and Clayster are among the players. The tournament has transitioned into a new five-versus-five format with zero region restrictions for LAN tournaments, giving the best players and teams from all around the world the opportunity to compete in every tournament. The season launched December 2018 in Las Vegas with OpTic Gaming coming out on top. 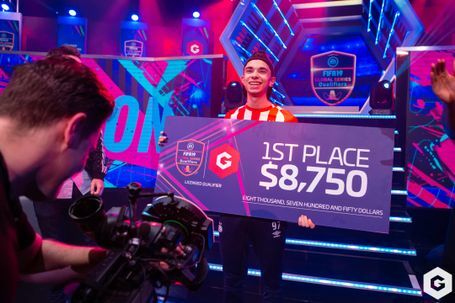 The event saw opening weekend records as highest viewed CWL open event in history, number of competitors and overall social engagement, according to Activision internal data. Join us by grabbing your team passes today!